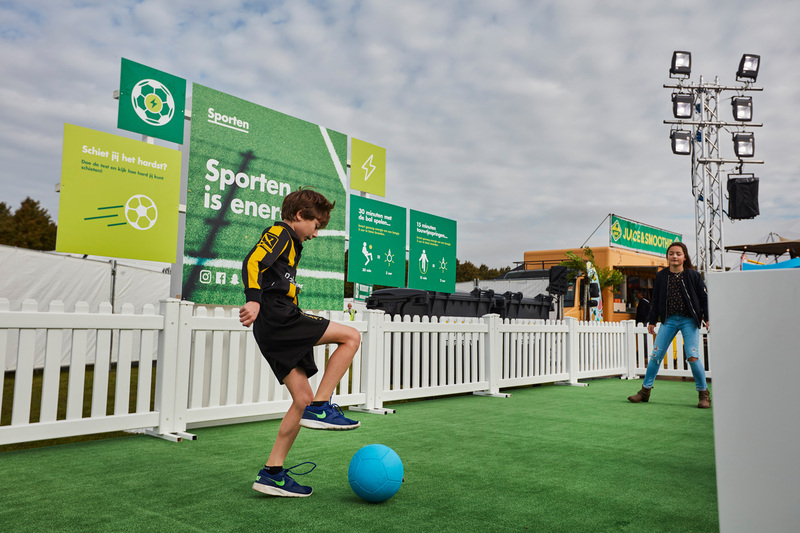 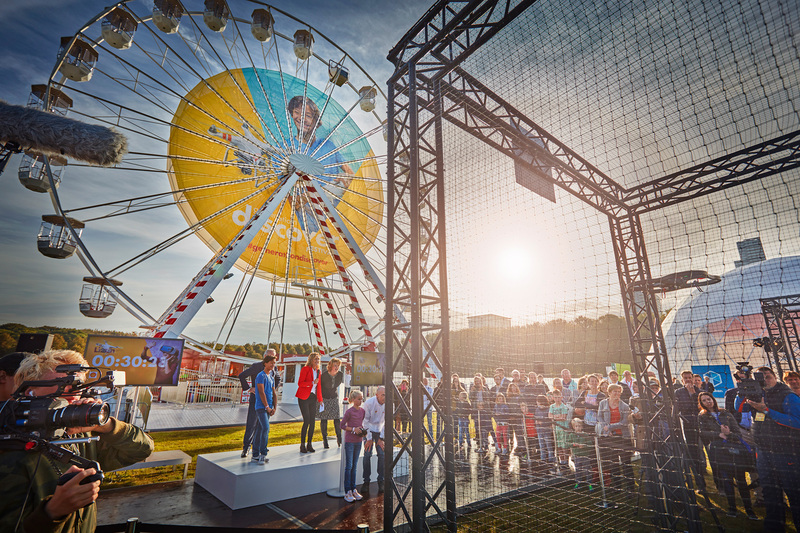 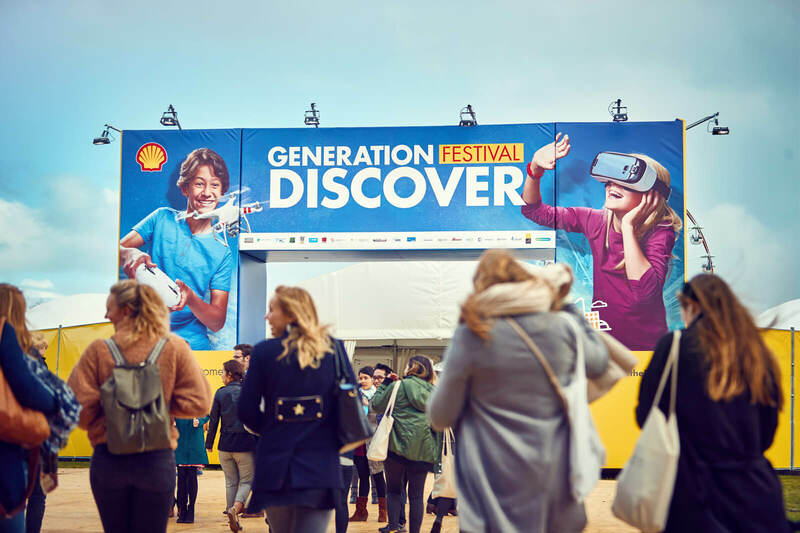 Generation Discover Festival by Shell. 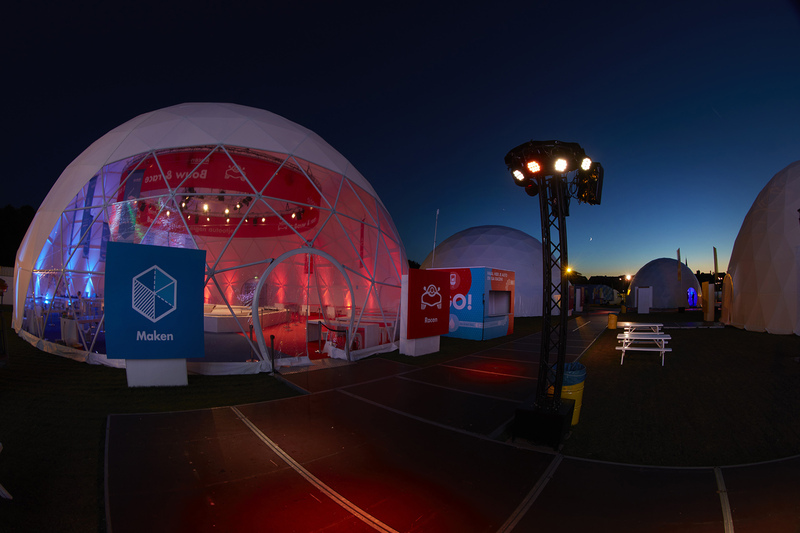 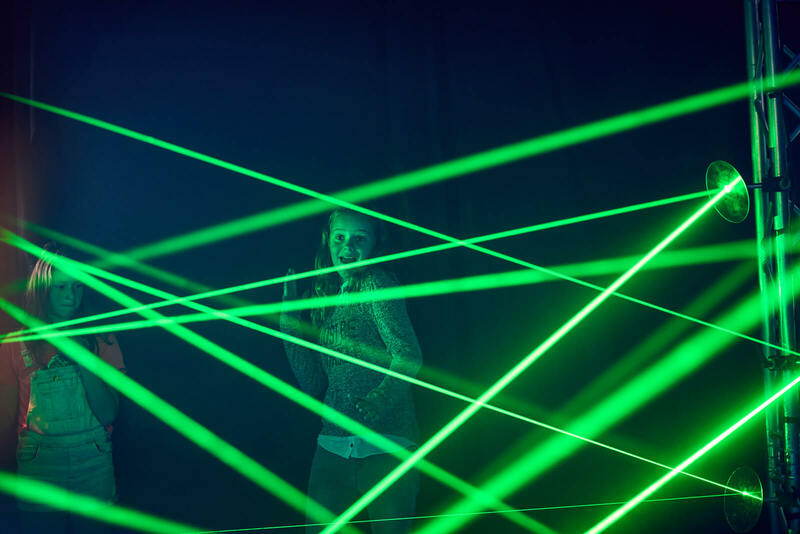 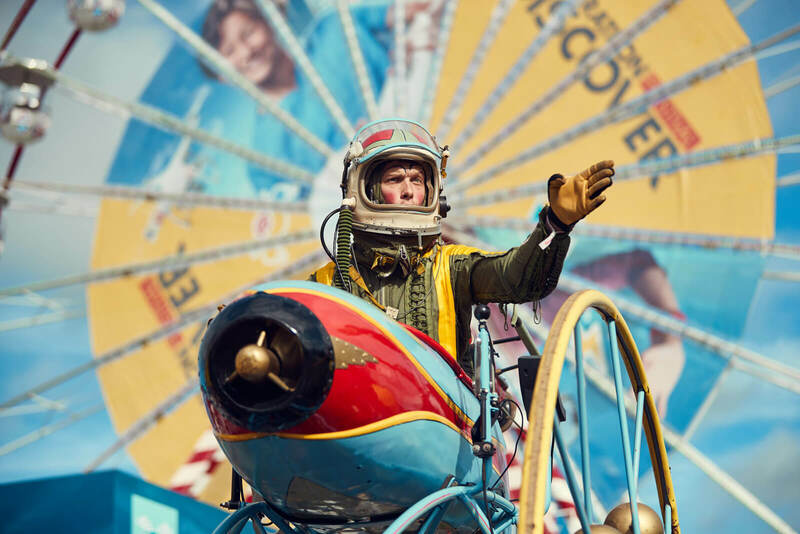 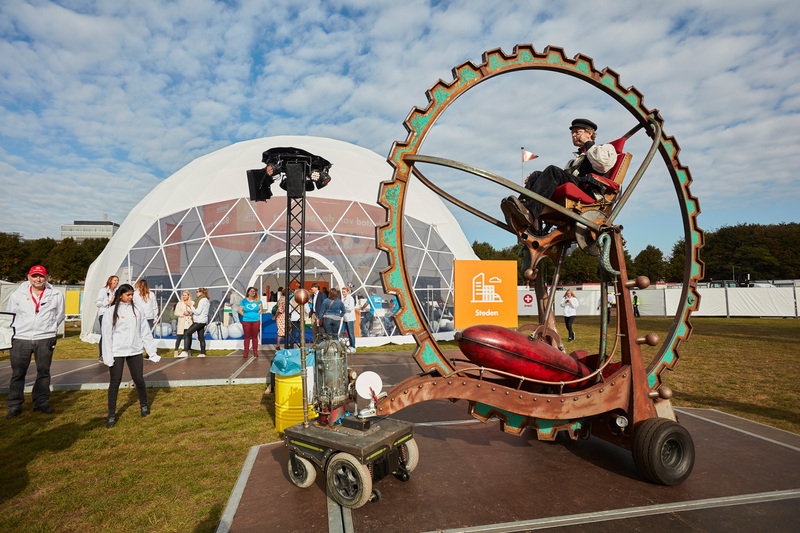 An amazing five-day festival that celebrated science and innovation. 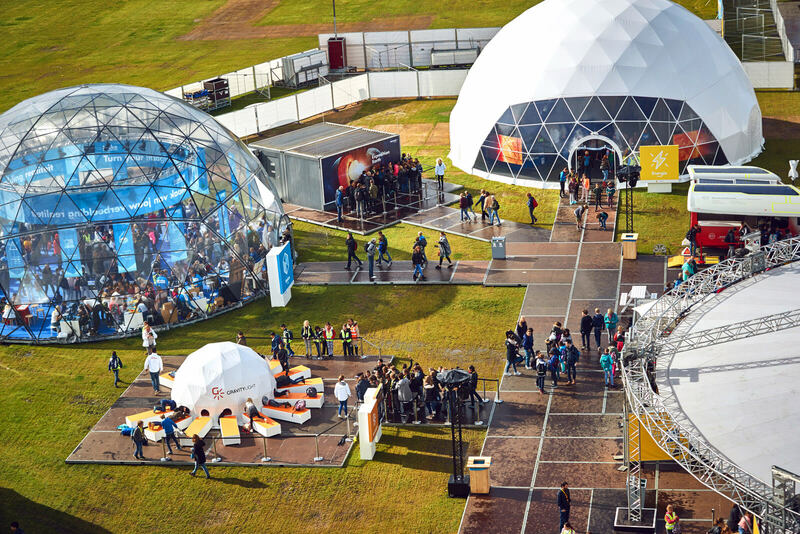 This was a place where young people were introduced to the future of innovation and science. 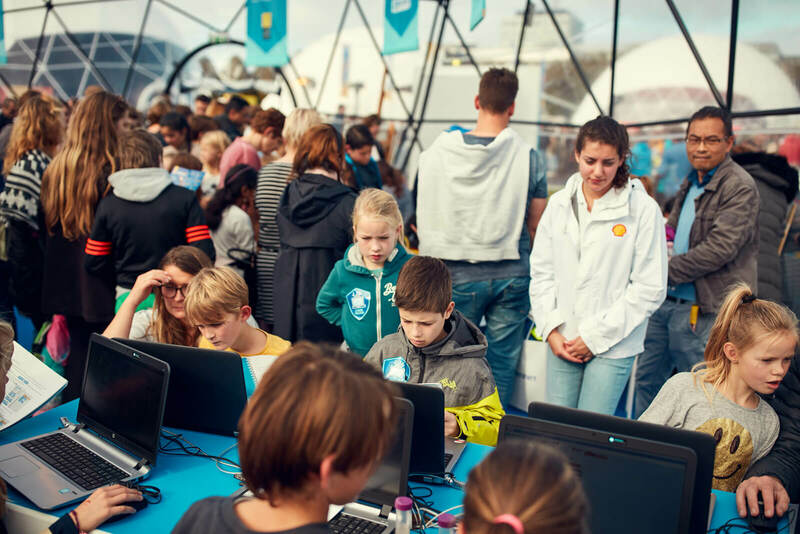 Shell is constantly searching for extra hands and brains; engineers, scientists, inventors, and designers. 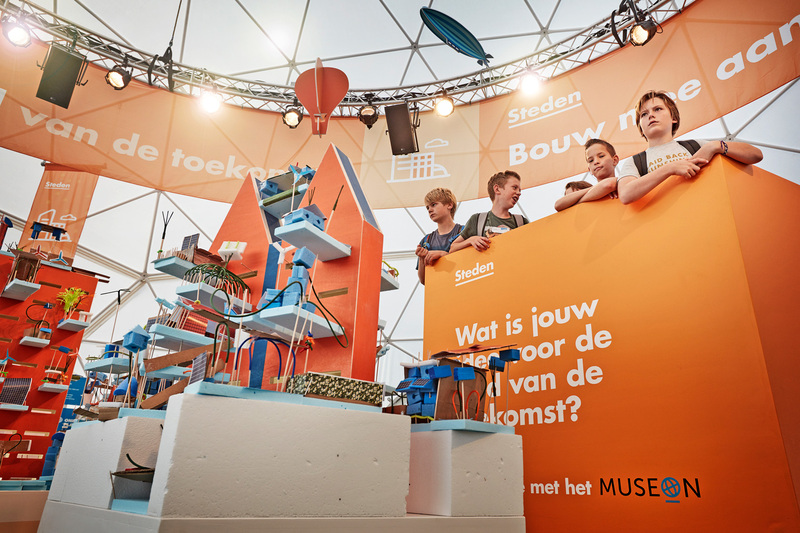 However, the Netherlands has a great lack of engineers and scientists. 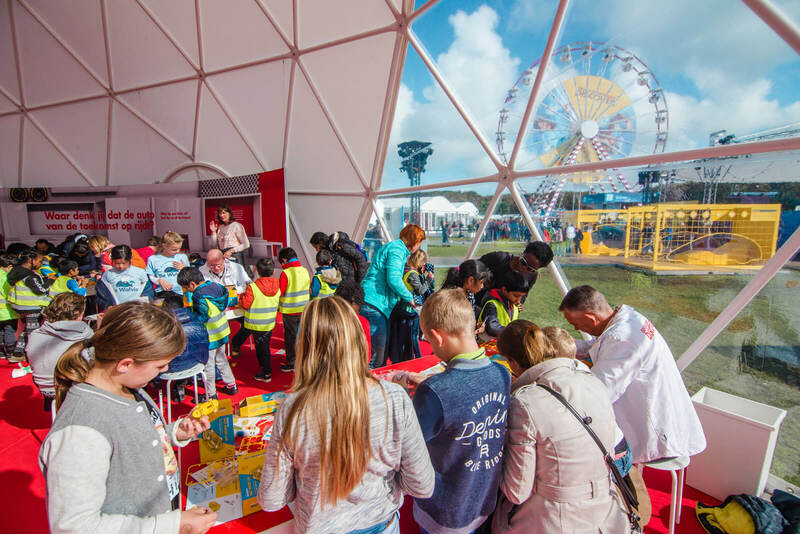 So how can we help kids develop a real interest in the subject and at the same time help Shell? 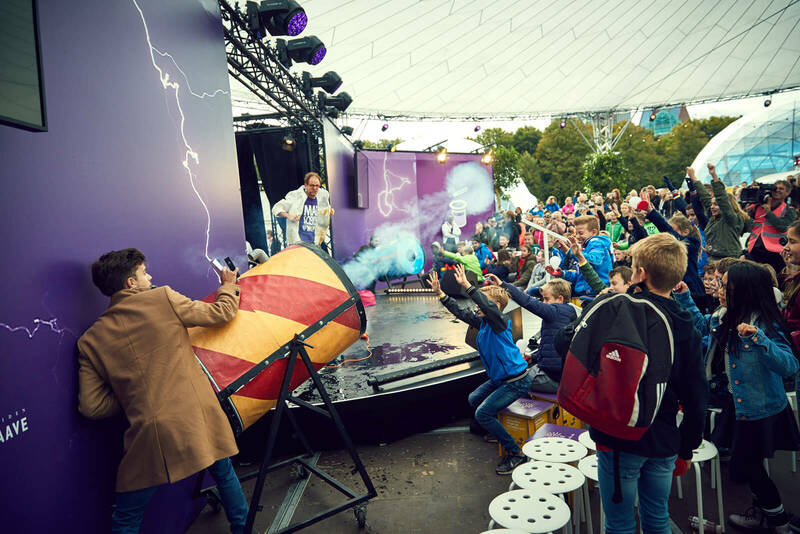 We did something very unusual. 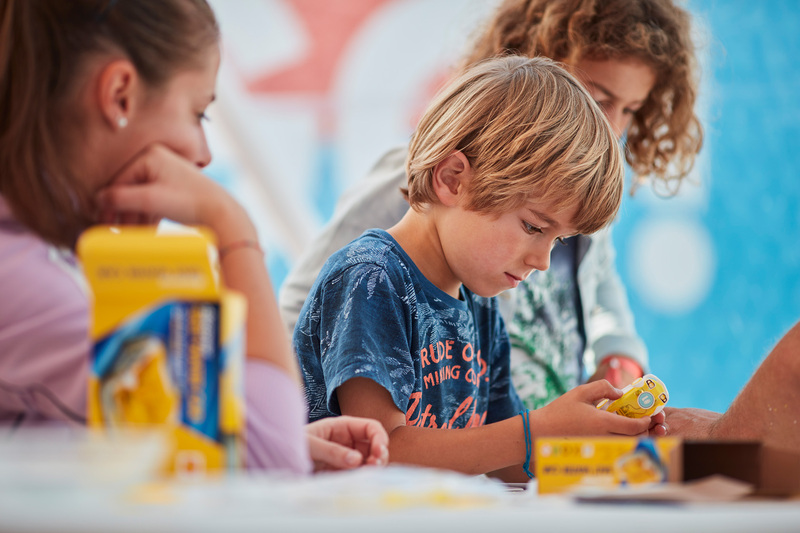 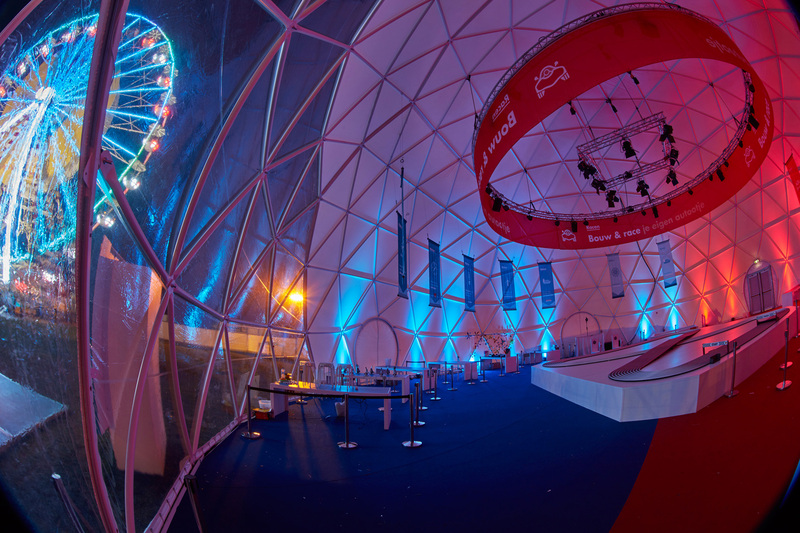 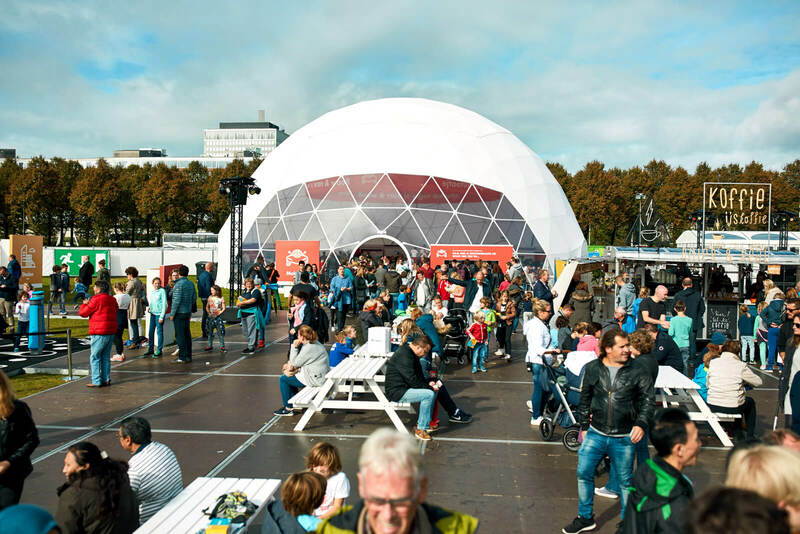 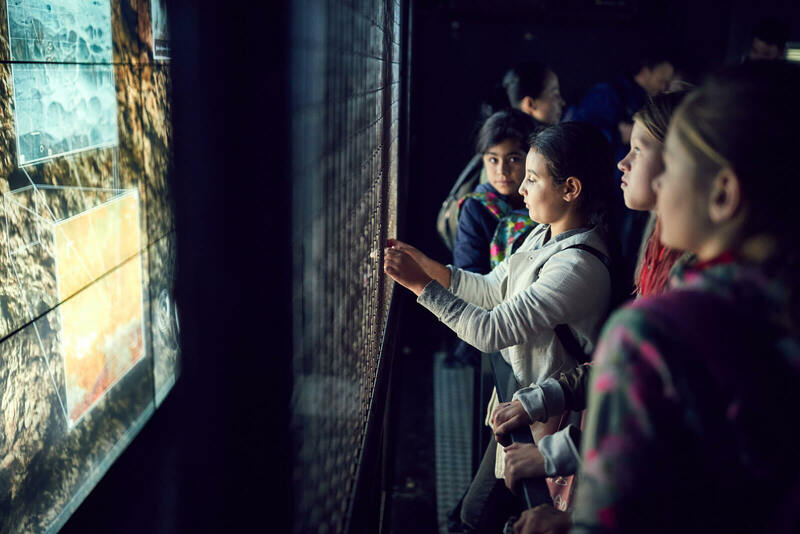 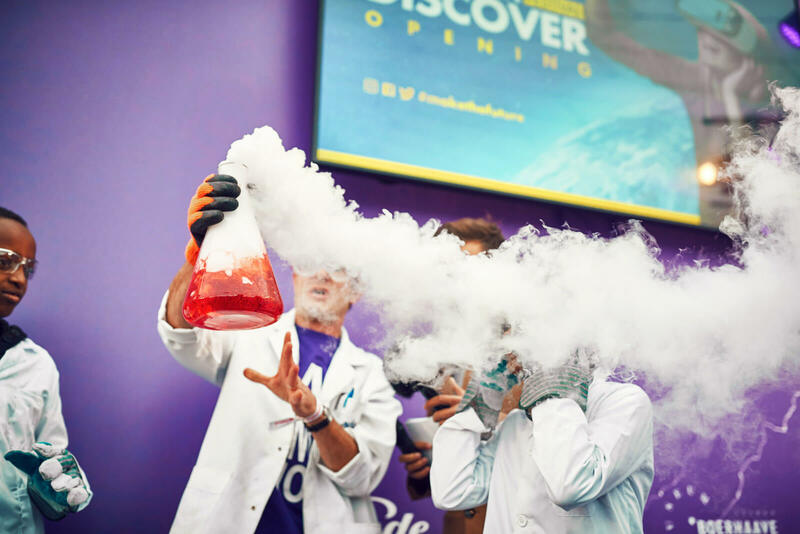 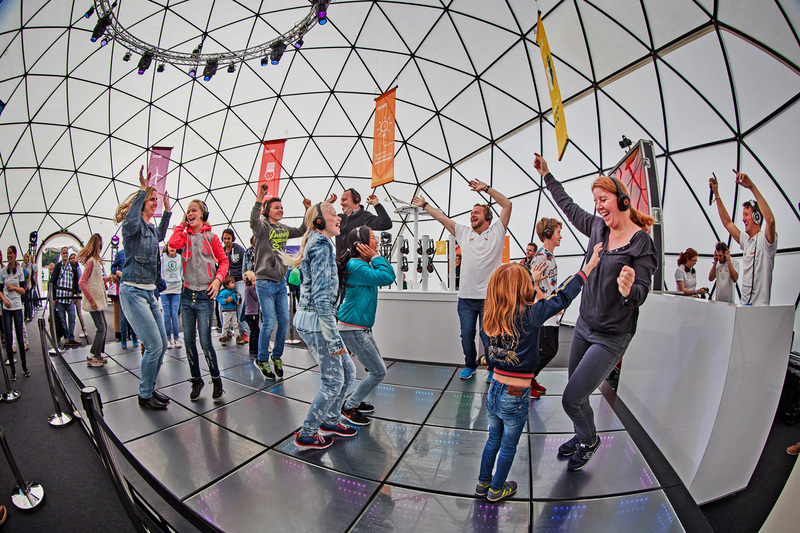 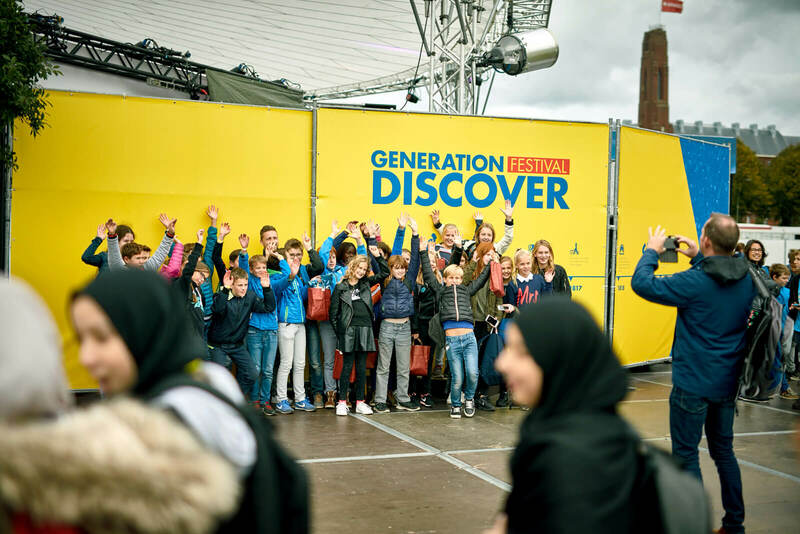 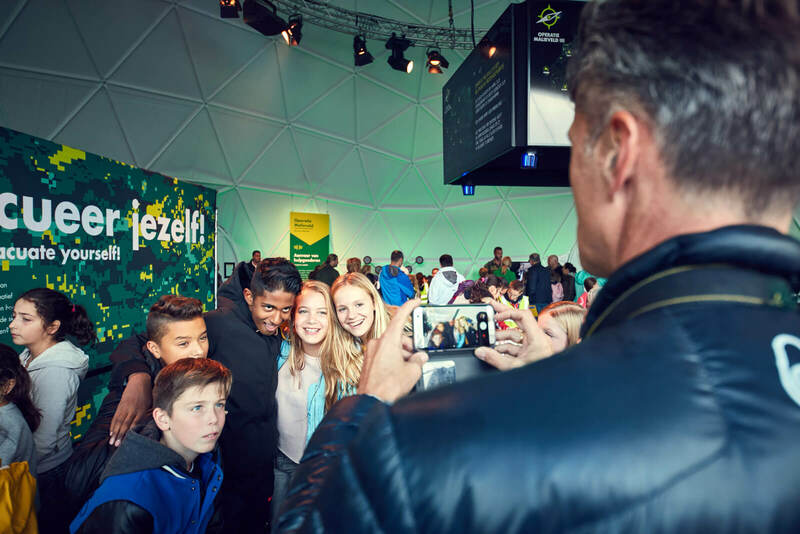 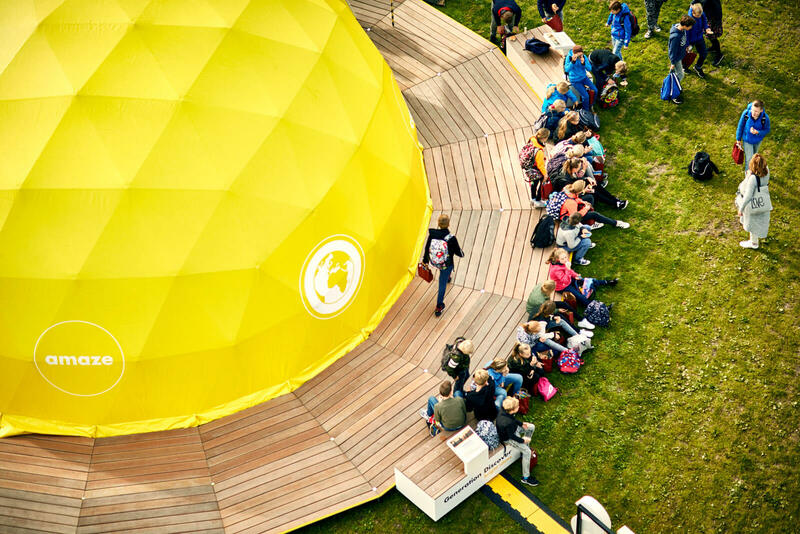 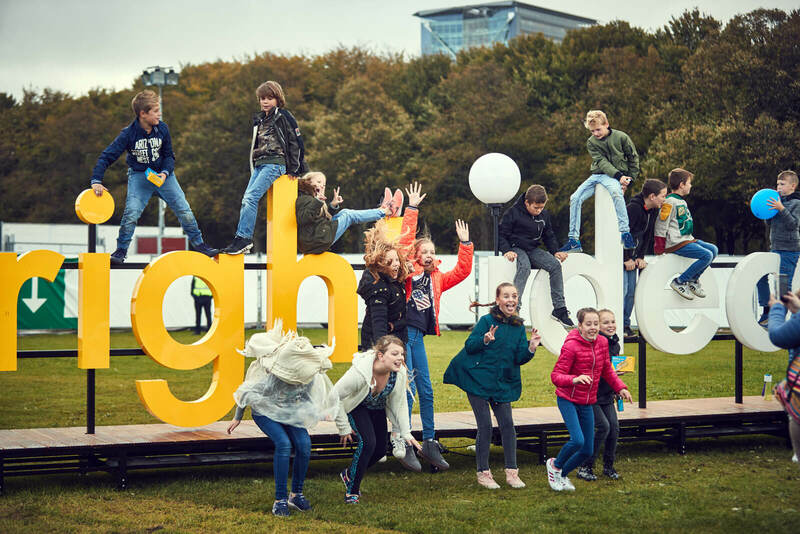 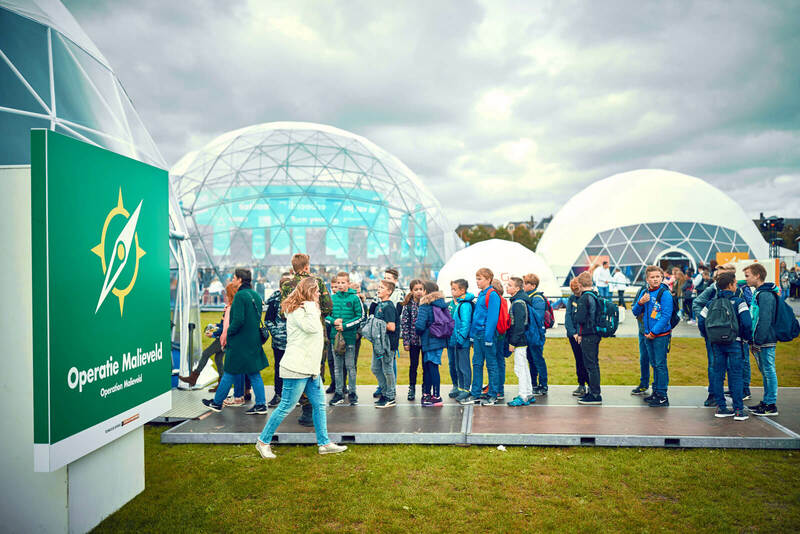 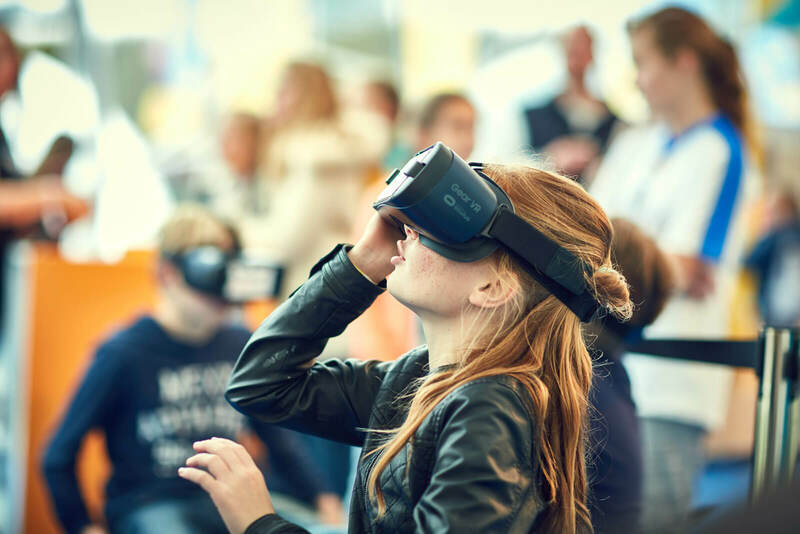 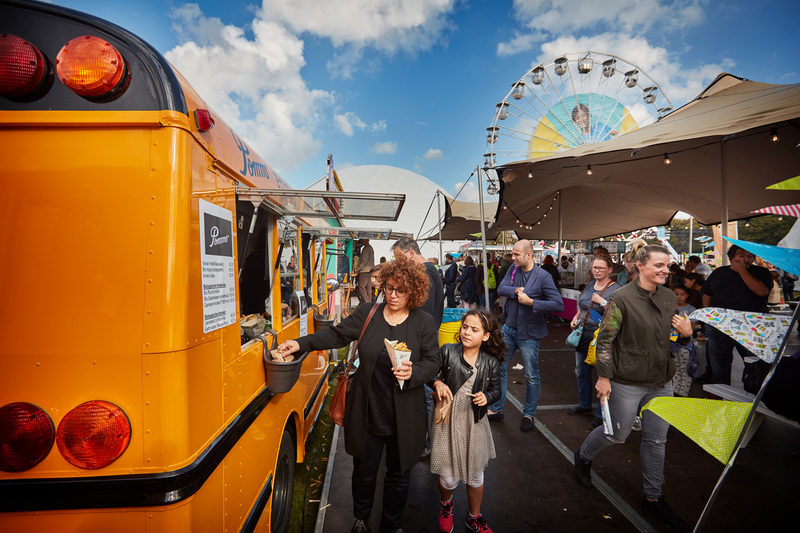 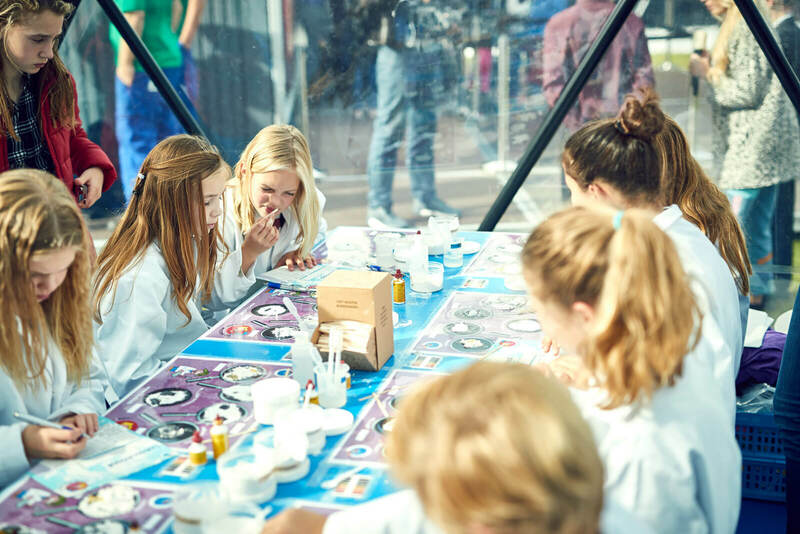 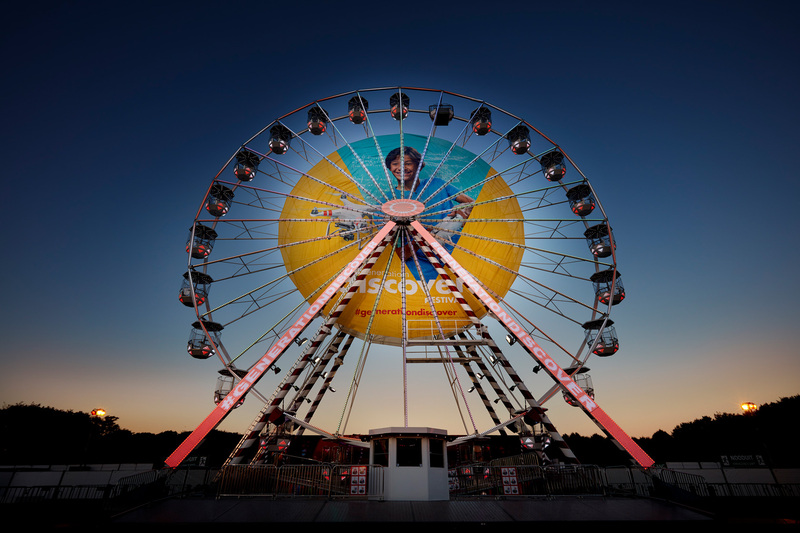 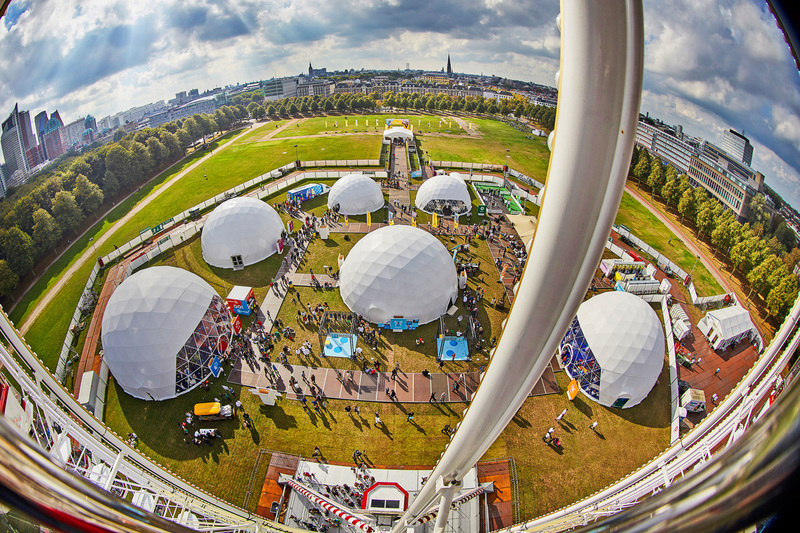 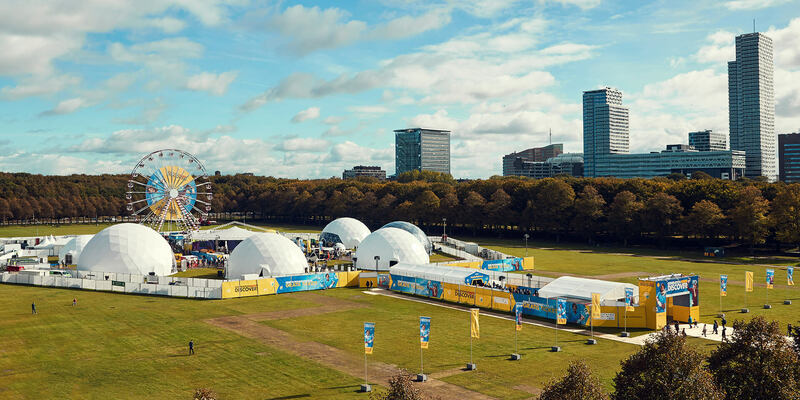 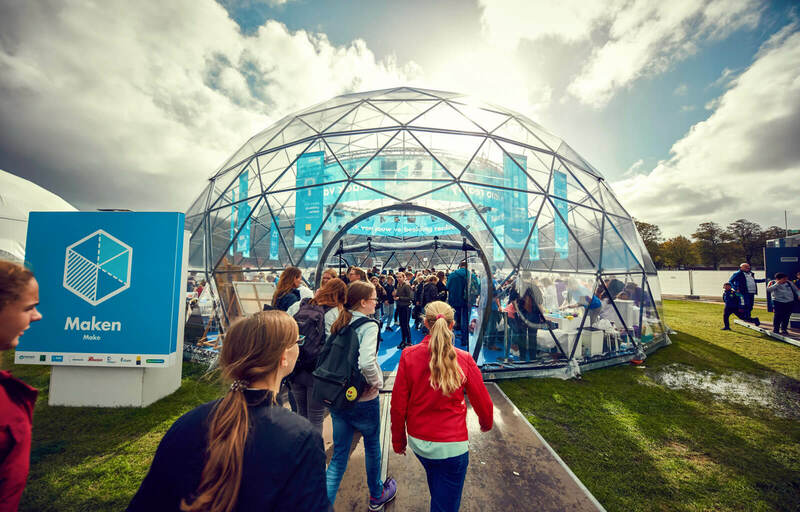 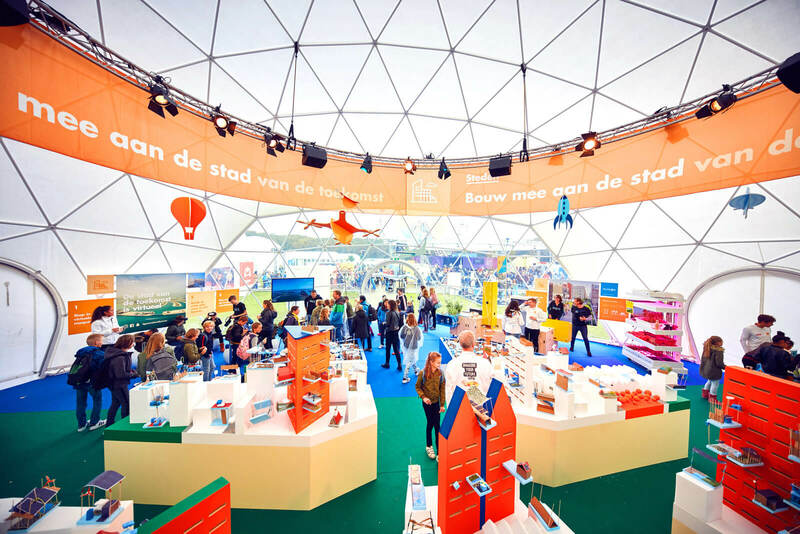 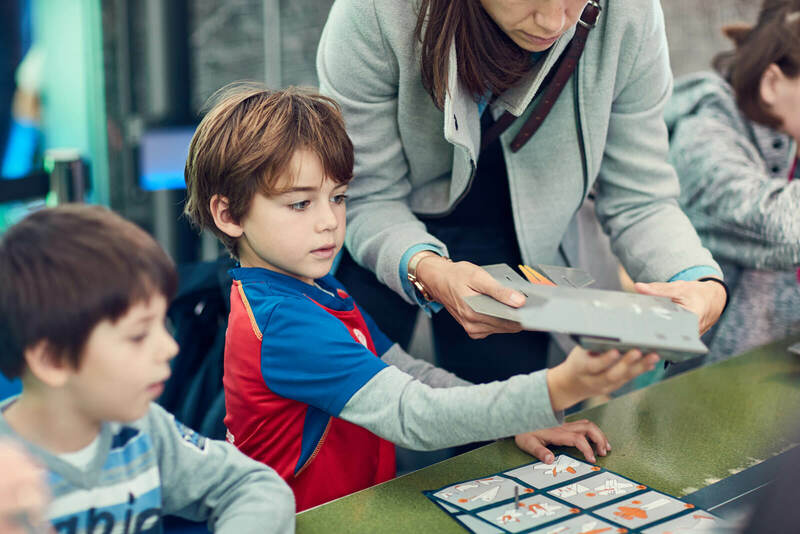 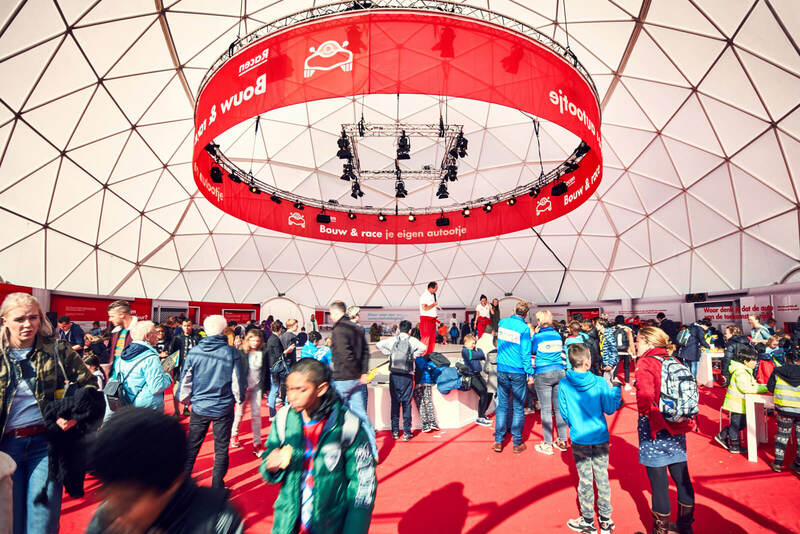 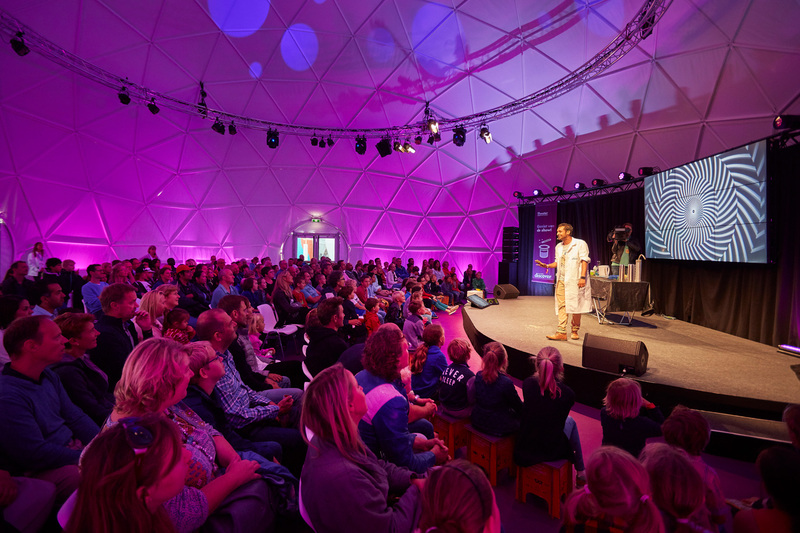 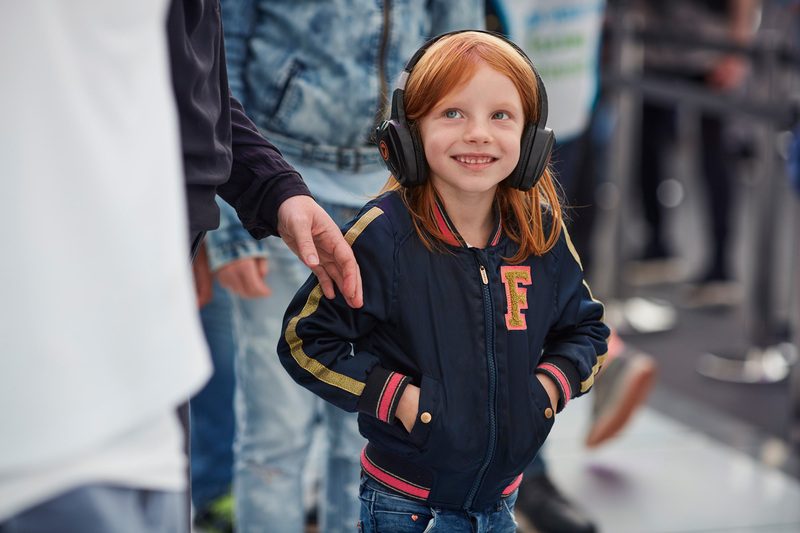 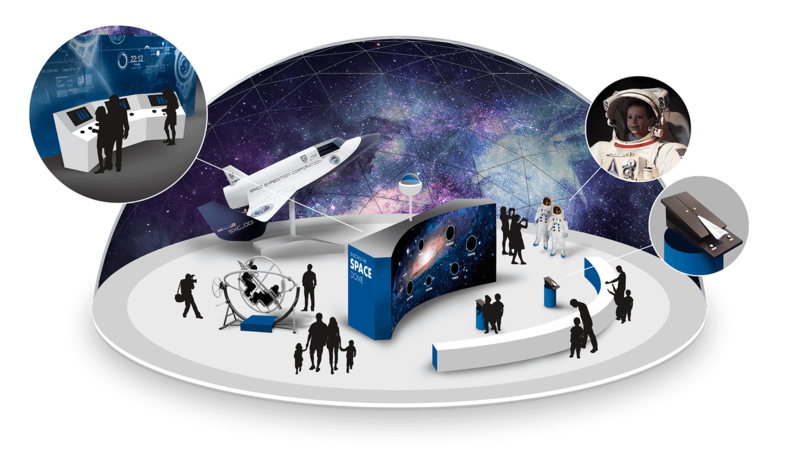 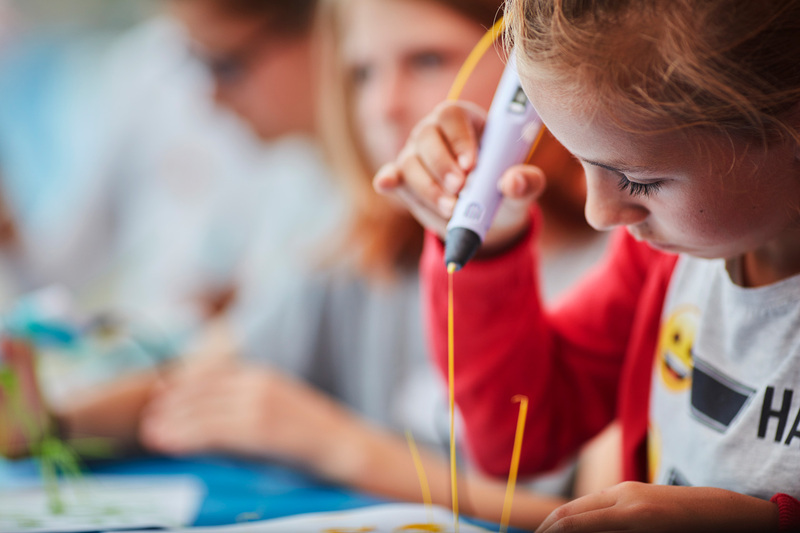 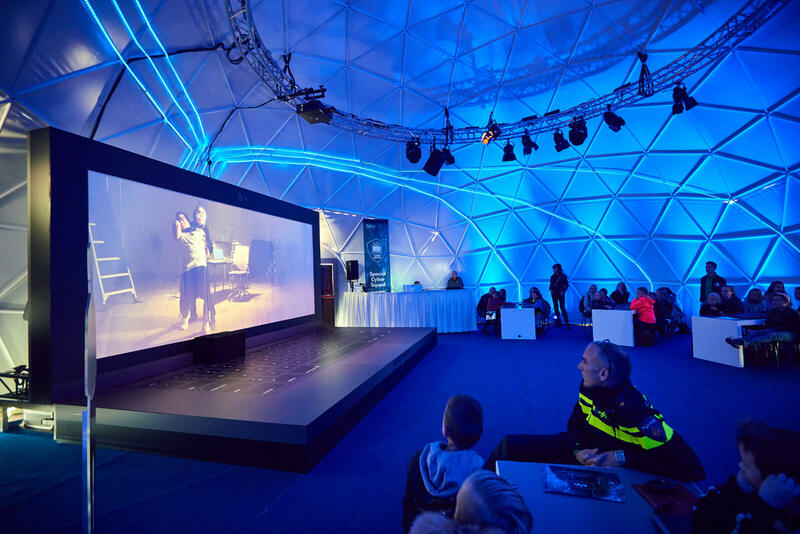 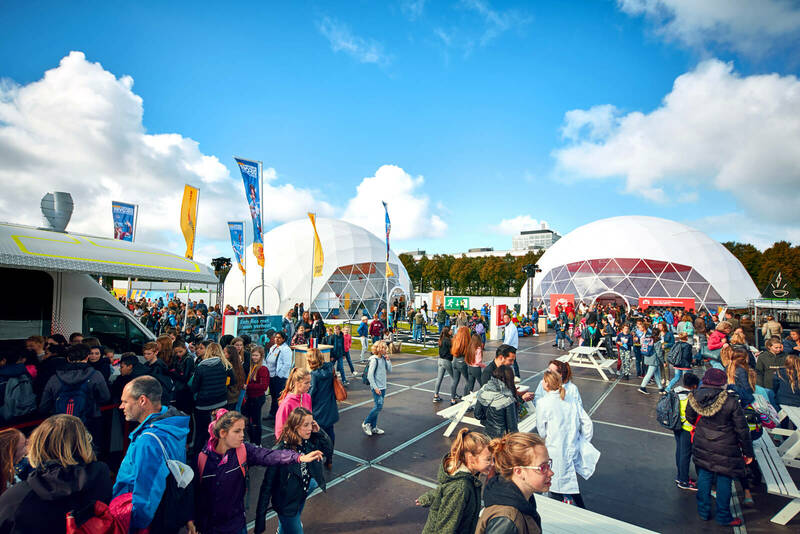 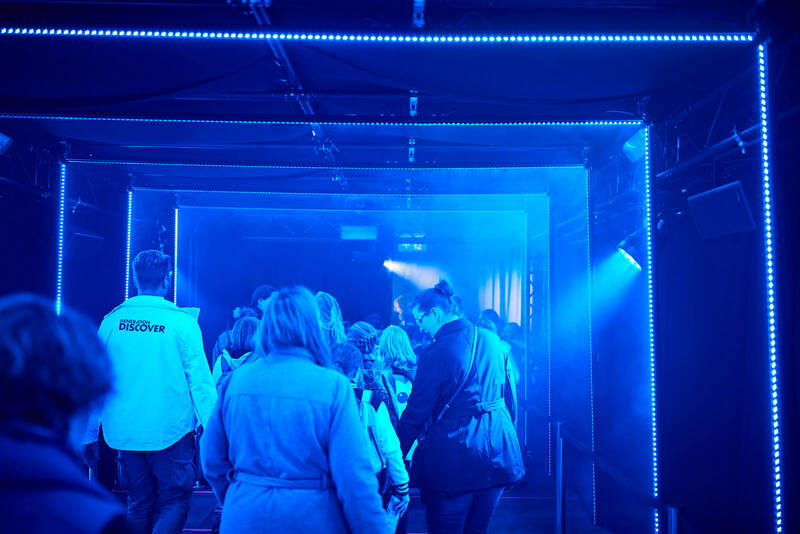 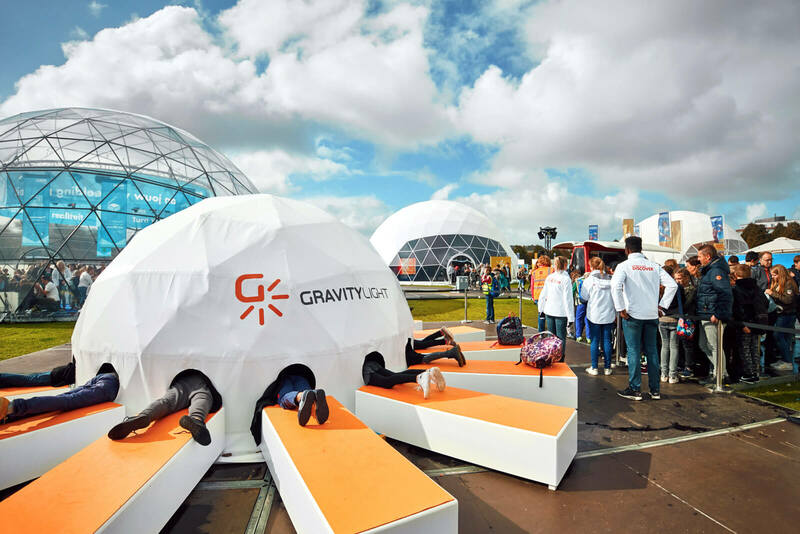 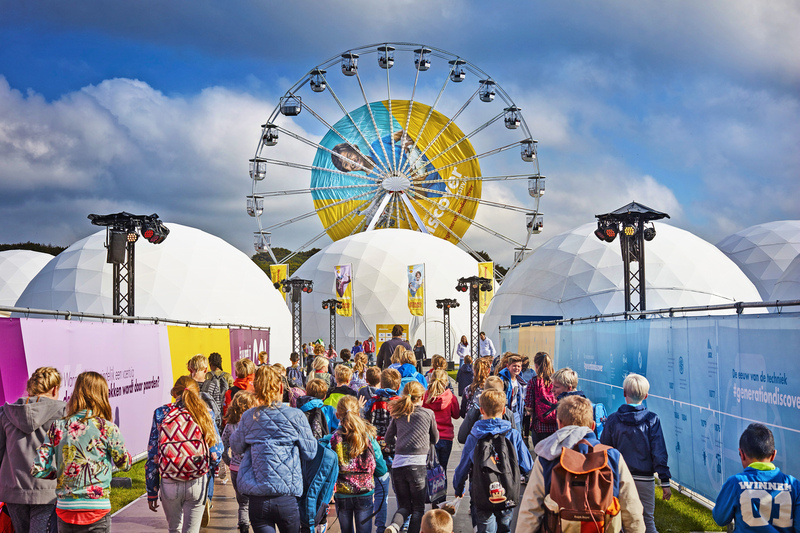 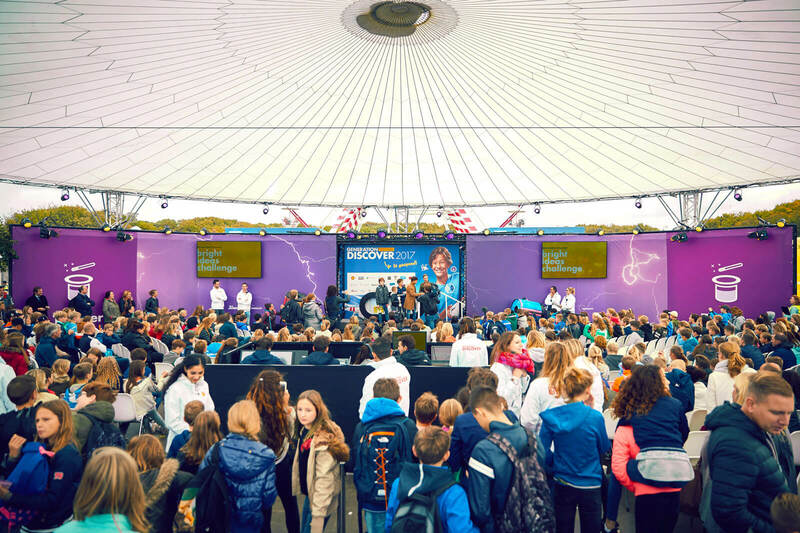 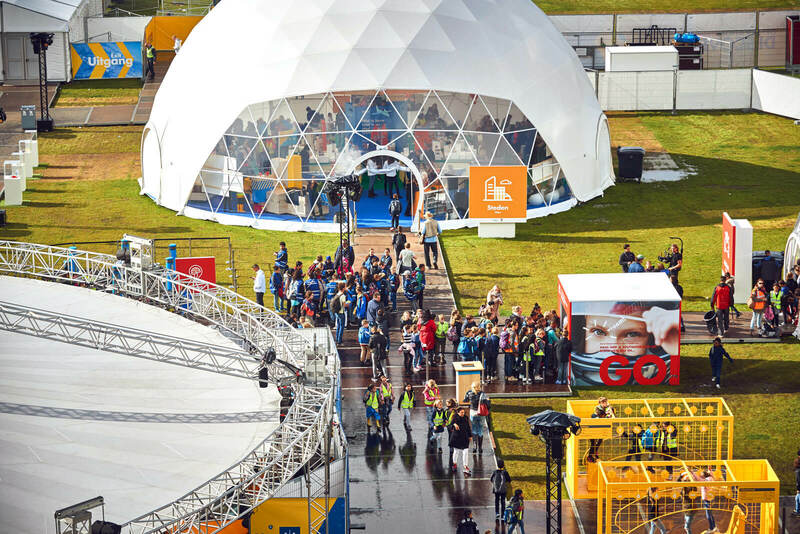 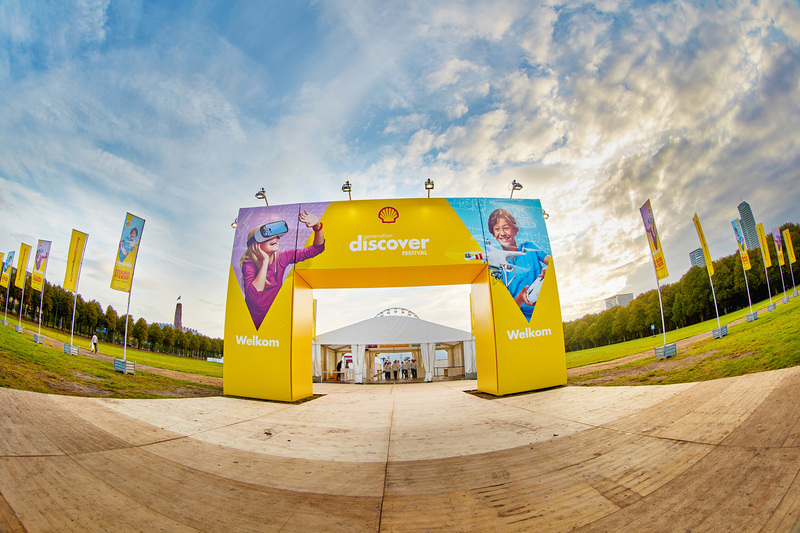 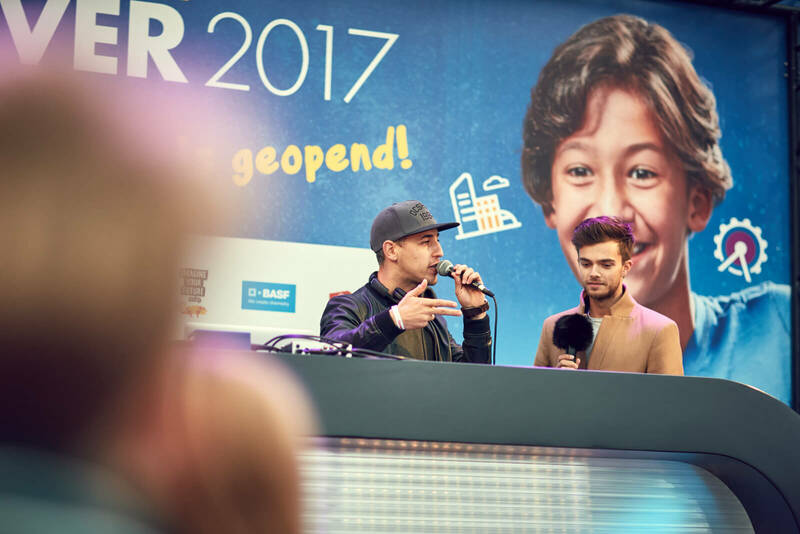 We created the Generation Discover Festival, an amazing five-day festival that celebrated science and innovation. 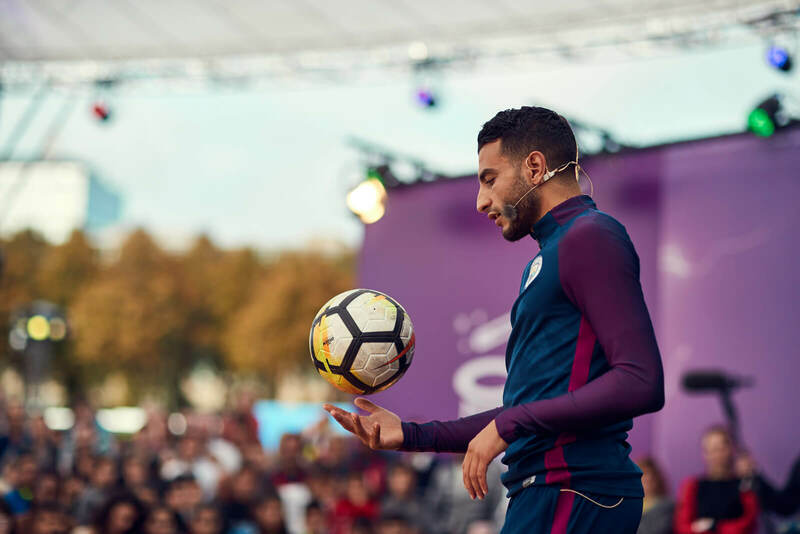 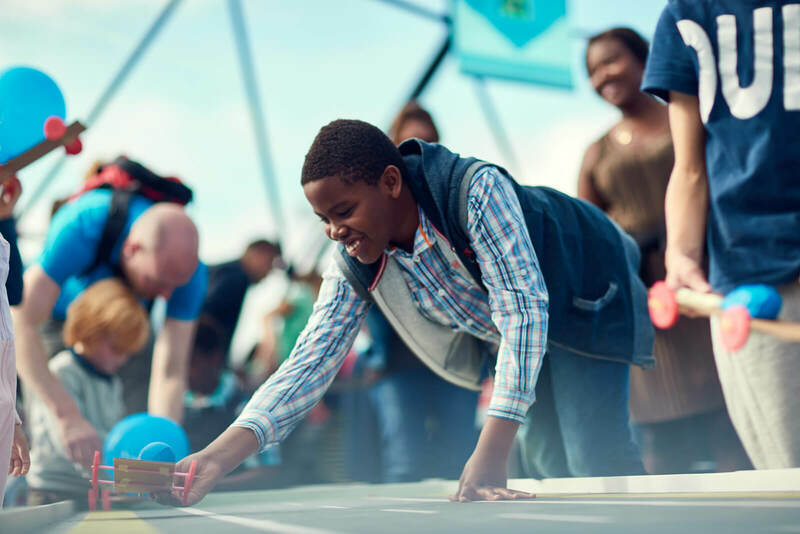 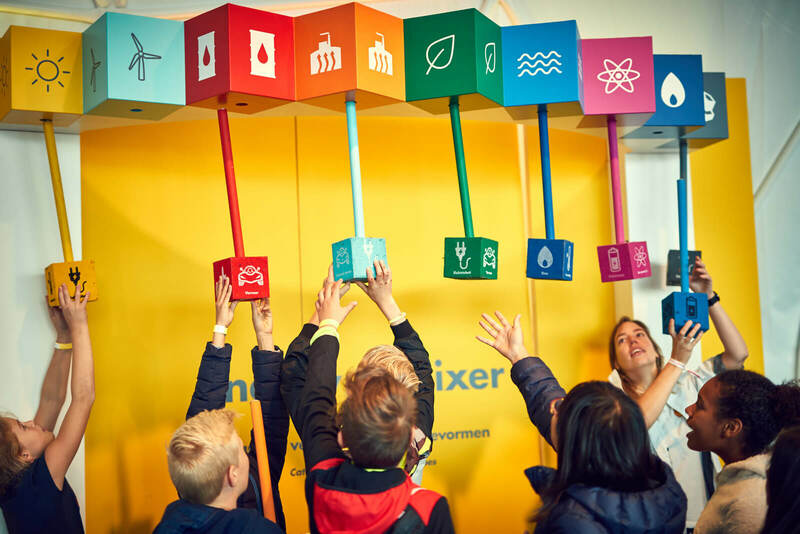 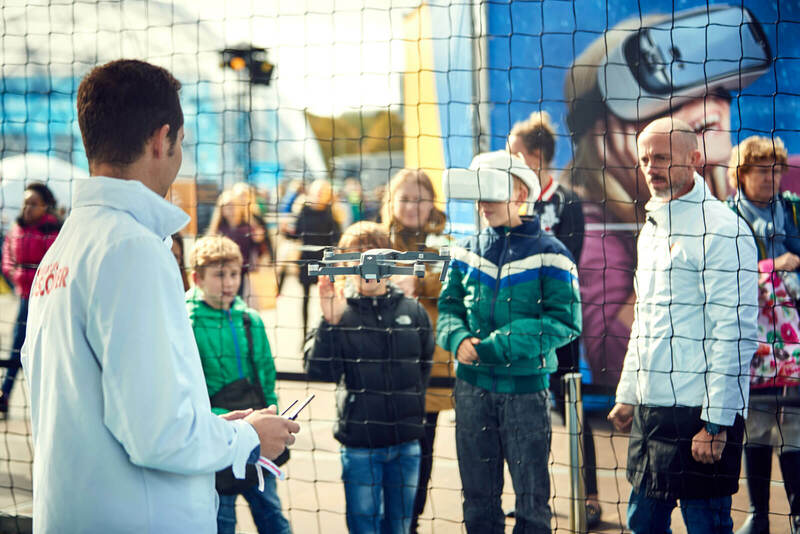 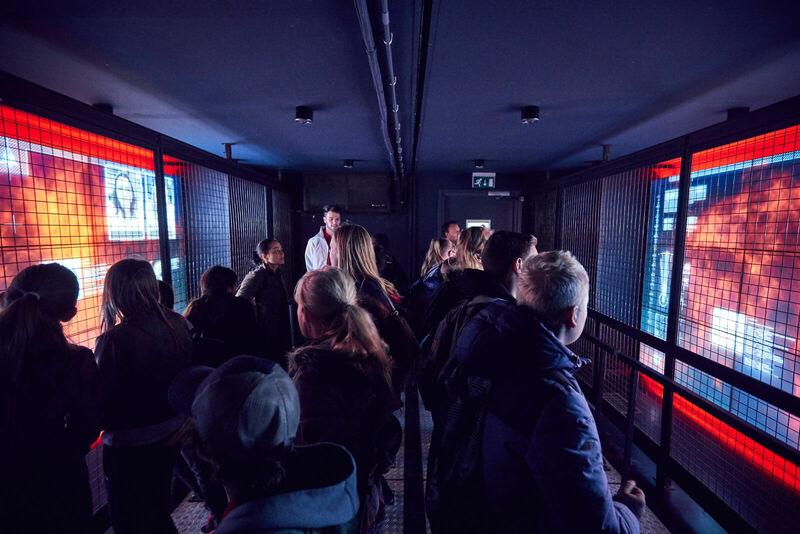 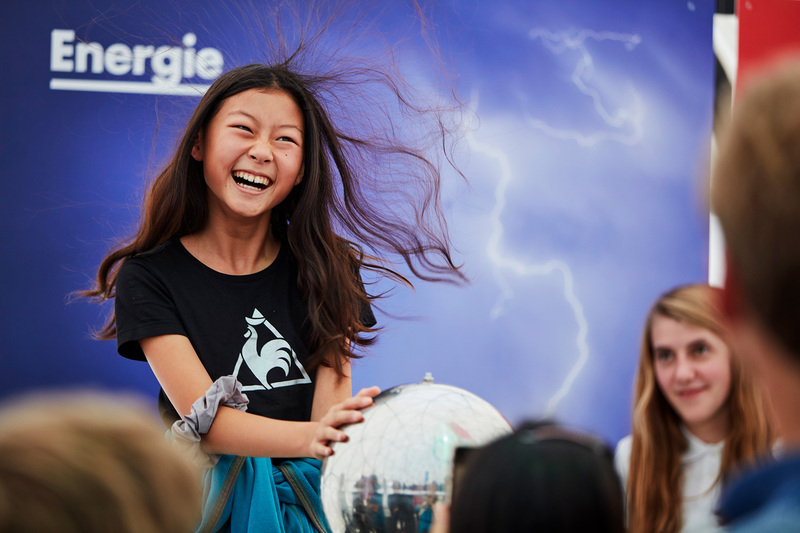 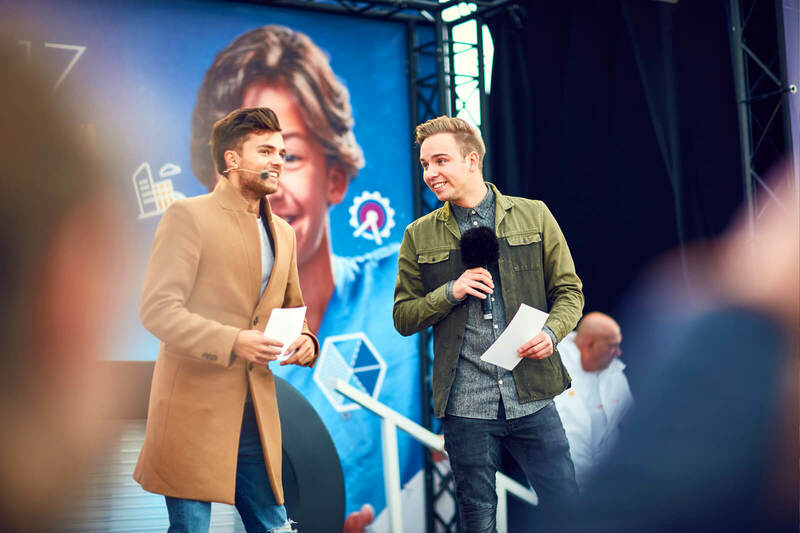 We introduced young people to the future of energy, innovation and science through lively educational challenges, interactive adventures, technology and entertainment like future cities, cybercrime, drone flying, and building and racing salt water cars. 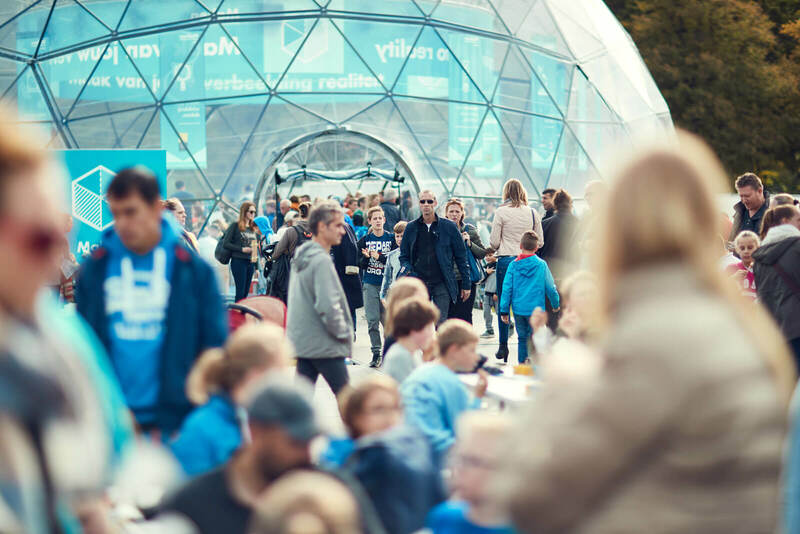 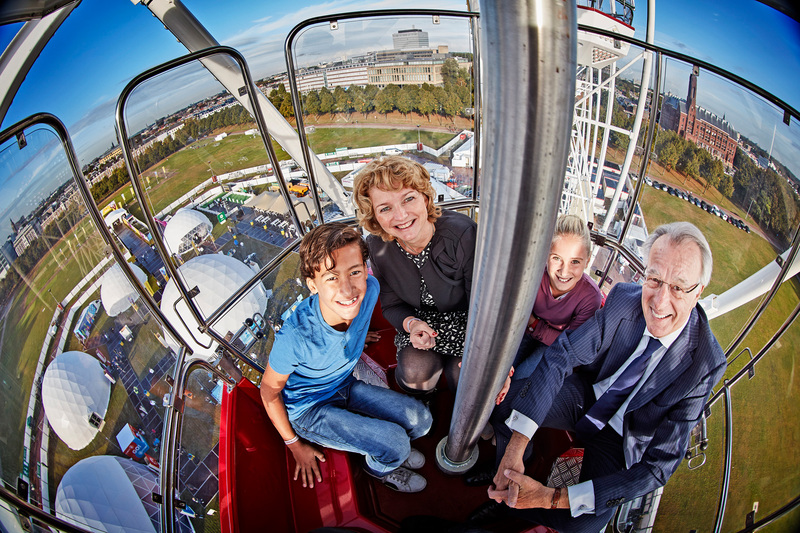 We organized the festival for the second year in a row, and again welcomed over 30,000 visitors. 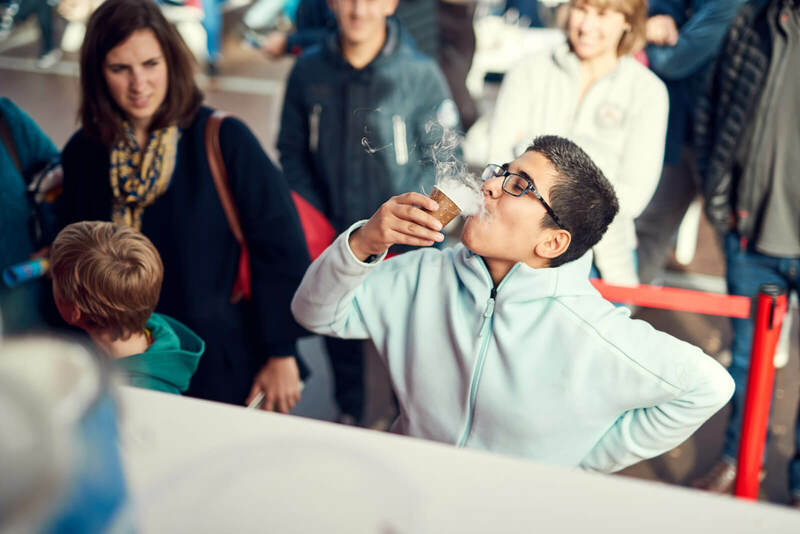 Visitors rewarded it with a staggering 8.8! 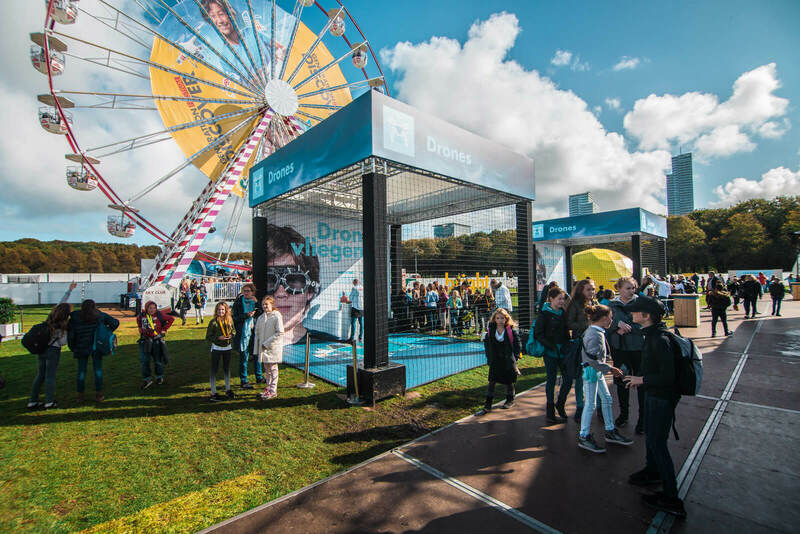 We created free publicity with over 200 media publications, with a total reach of 92 million impressions. 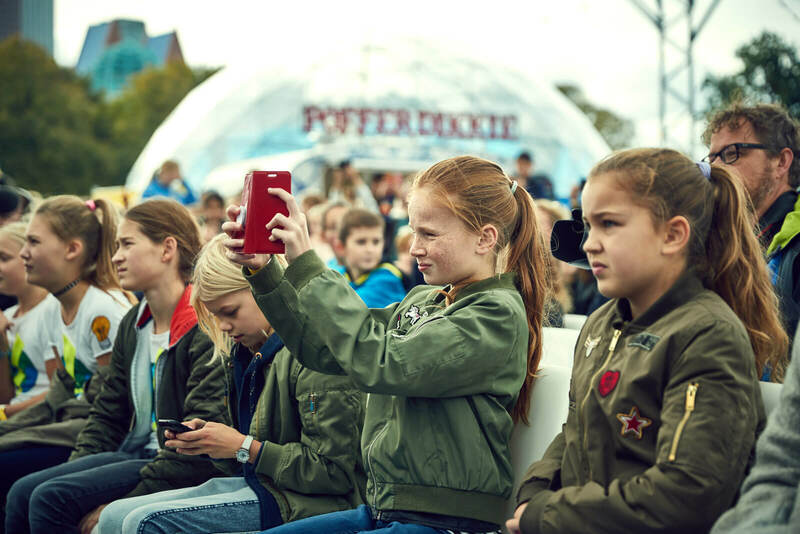 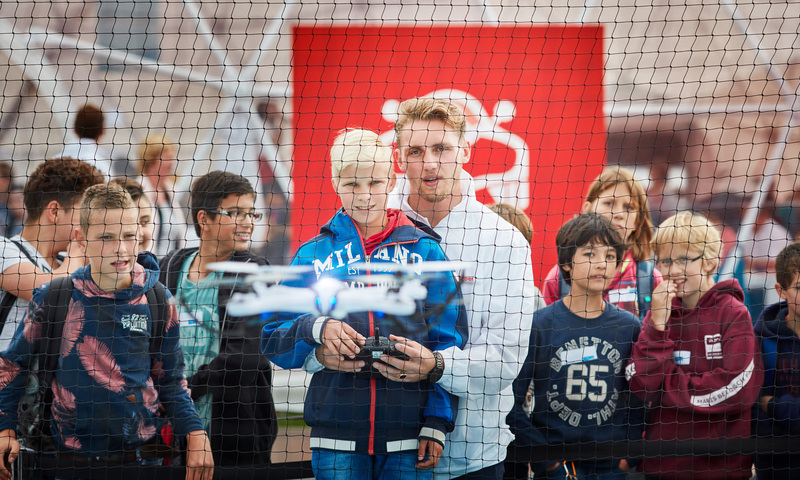 The number of children considering a technical or scientific career increased by 36% after the festival. 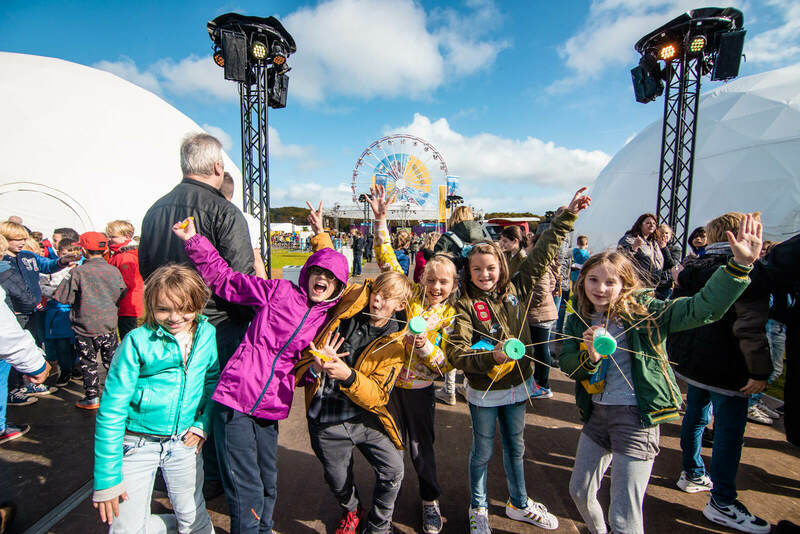 The festival is a rewarding way of truly sparking the interest of the next generation. 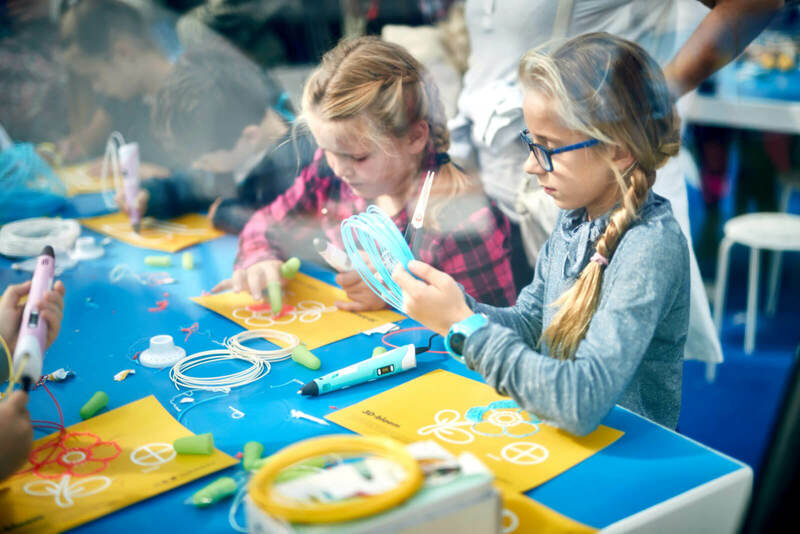 They will become the inventors of the future… They become Generation Discover. 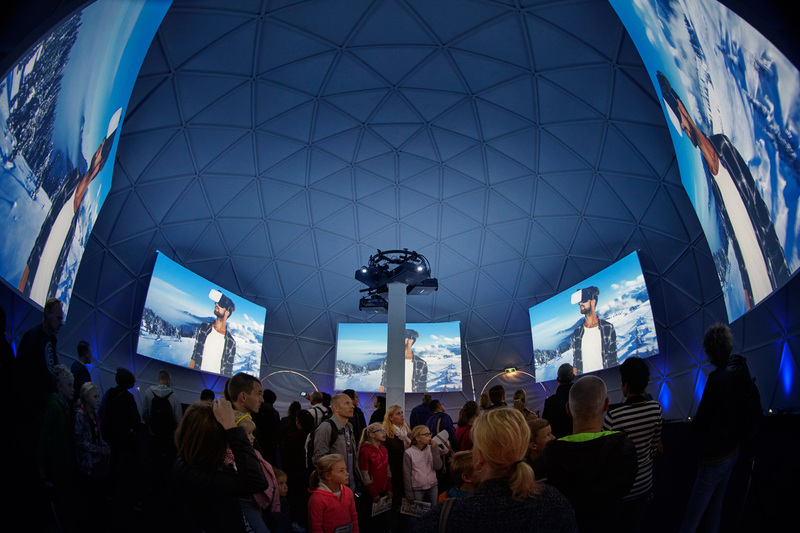 30,000+ people visited the festival. 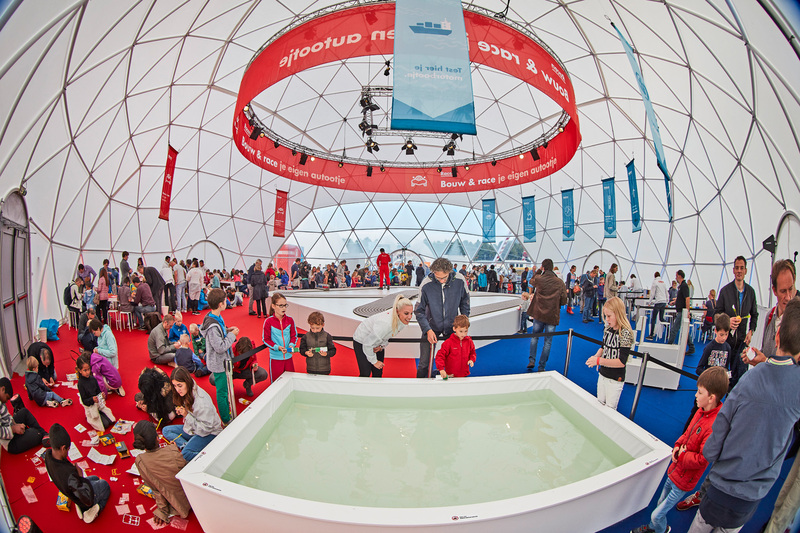 Visitors rewarded it with a staggering 8.8!